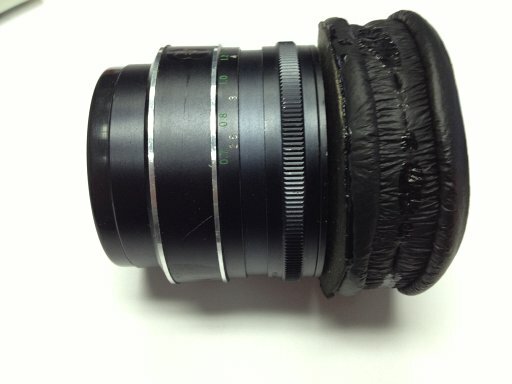 If you are tired of your old headset, here is a quick and fun way to make them worthy again – by turning them into a tilt shift lens, courtesy of Brian Schauer. There is no need to kill a new good lens though, you can find amazingly sharp old lenses on eBay. *Actual headphones were injured during the making of this tutorial. Adhesive, either a minimum of scotch tape or preferably a contact cement or super glue. 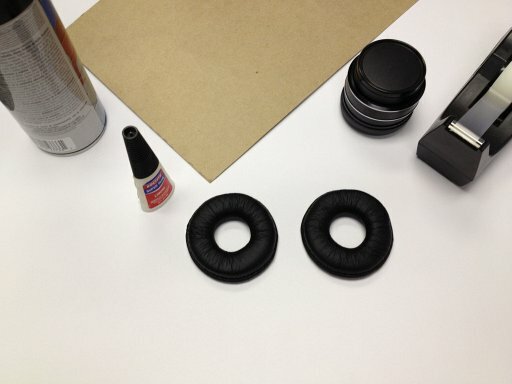 Optional items: piece of chipboard (back of notepad), black spray paint, dry erase marker, rear lens cover, body cap. 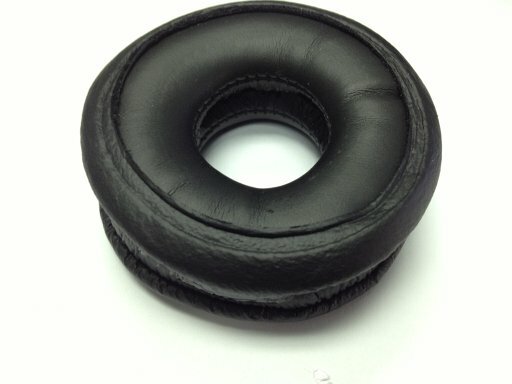 Remove the ear pads from the headphones. Make sure the speaker opening is at least the size of your body opening. A little smaller won’t hurt, but too small and your image will be heavily vignetted. 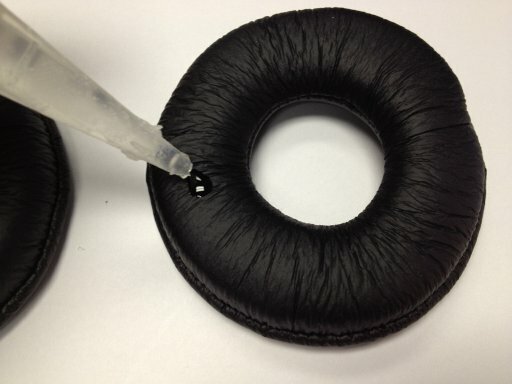 Apply a small bead of adhesive around the ear side of one of the foam pieces. Or, roll 4 pieces of scotch tape and arrange on four sides of the foam, no letting the tape into the opening. 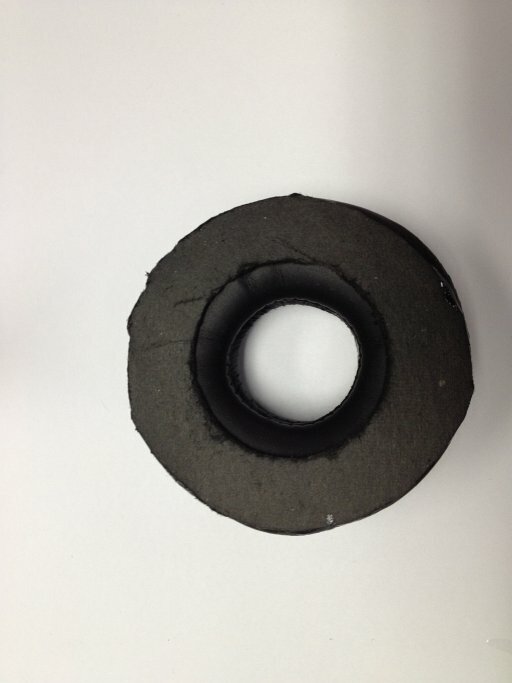 Sandwich the the other ear pad onto the piece with adhesive, placing ear side to ear side and carefully aligning the holes. 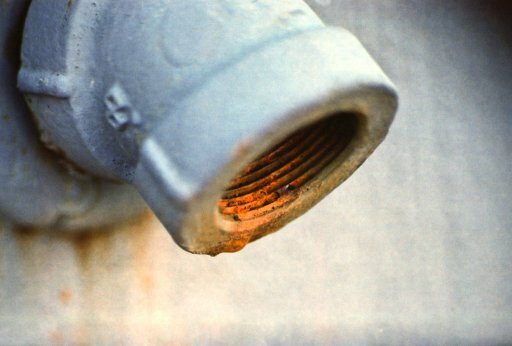 If you used glue, you only have one shot at this. If you used tape you can reposistion as needed. You can stop here and use pressure to hold the newly formed foam tube in place between your lens and camera, setting your lens to infinity focus in the beginning, and closer as needed. Go on for a little more ease of use. Take the piece of chip board and trace the outside of the foam tube. Then I found the easiest way to get a pattern of the mount is to take a body cap or lens and cover the bayonet with dry erase marker, then center the cap or lens on the trace of the foam and press down. 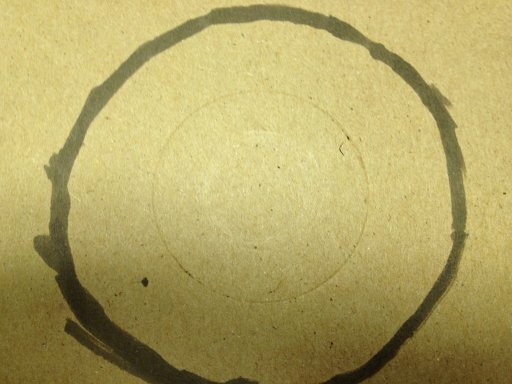 The marker will transfer to the chipboard to give a pattern for the lens mount. Cut out the pattern, coat with black paint and let dry. 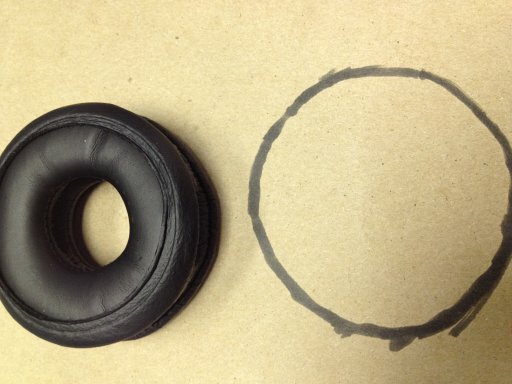 Since you traced a likely less than round foam tube, align the pattern with the tube so the lens mount is centered. Use contact cement to adhere the chipboard to the foam and let dry. You can now mount the lens to the chipboard. You again are ready to shoot. This seems to be the best method for me becasue you can slide the foam to one corner or another for vignetting effects as desired. One step further for the perfectionists. 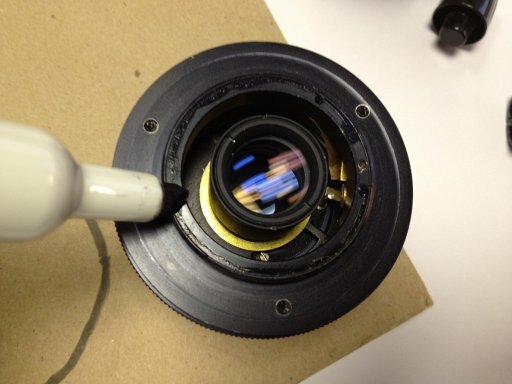 Bypass the chipboard, you’re going to cut the centers out of a lens end cap and body cap, retaining the mounting. Adhere to one to each end of the foam tube and you can mount the tube to both camera and lens. I’m using this with an old M42 body, so I didn’t take it this far. taken with Mamiya 1000 DTL, Exaktar 35/2.8, Kodak 2486 film. taken with Mamiya 1000 DTL, Pentacon 50/1.8, Kodak 2486 film. Nice to see some more lens making articles once again! Can someone explain how is this possible? 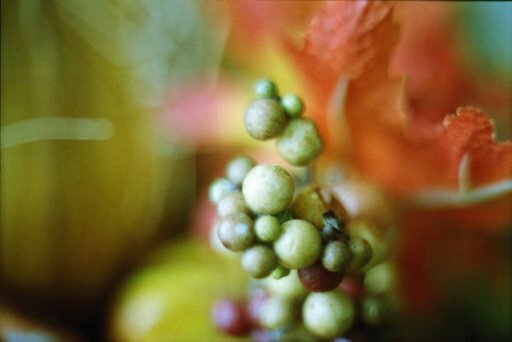 Keywords are flange focal distance and tilt shift lens. Firstly, you need to know that the minimum focal distance gets smaller the further you move your lens away from your camera. (If you are careful, you can try it out by so-called lens floating, meaning that you just hold your lens in front of your camera) In other words, if you hold/mount a lens further away from your camera than it is meant to be, you can focus close objects (macro), however, you can’t focus to infinite (because for that, the distance between camera and lens would need to be exactly the flange focal range). Second thing is tilt (rather than shift in this case). By tilting the lens (which you can because it is connected by that soft material), the plane of focus (allobjectss in the same distance to the lens are equally sharp, therefore a plane of focus) gets tilted aswell, creating that “selected focus effect” (objects in the same distance to the lens are not equally sharp anymore, e.g eyes are sharp, nose isnt really sharp, mouth isn’t sharp at all). 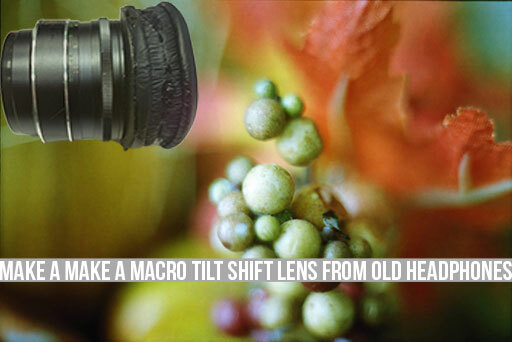 Shift was not an intended part of the plan, I really just wanted a macro tube that could be made cheaply as I’m judging a photo competition and came up with this as a way for more people to submit entries without the need to buy any expensive gear. 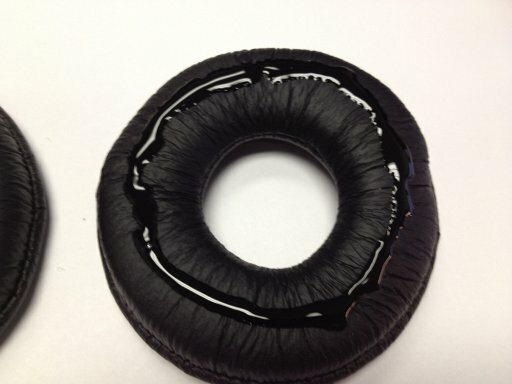 Shift is possible as long as your using headphone pads that have an opening larger than the lens mount used. Since I made the version I use without body caps (foam mounts to lens only and is free from body) shift is achieved by sliding the foam up/down and side to side on the lens mount, then tilting as desired. HOWEVER – since DOF becomes extremely narrow, you’re likely not to even get a glimpse of the shift effect without stopping down to f/11 or more. A task that becomes very difficult even in full sun since you’re holding the lens in place. If you’re looking for something to handle infinity focus with shift and tilt – this isn’t it. Would be handy to show this set-up actually mounted, so we can see how it all goes together.